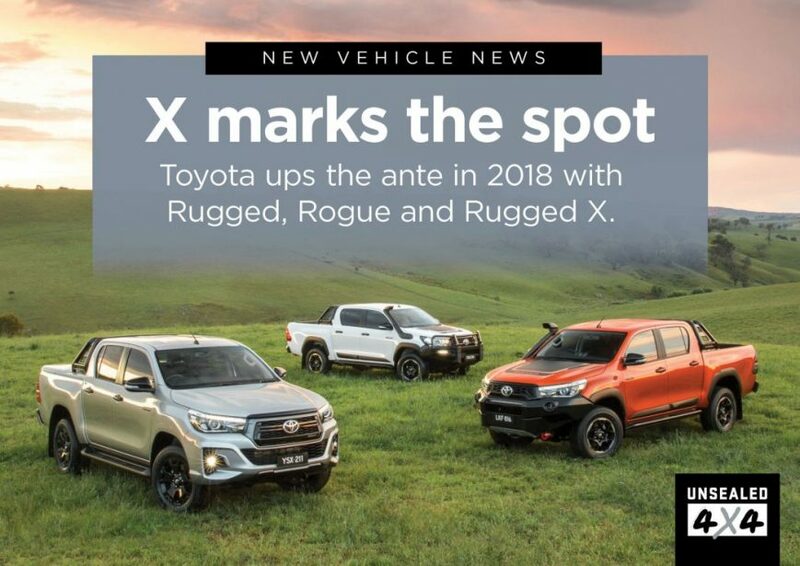 Toyota ups the ante in 2018 with Rugged, Rogue and Rugged X.
Ford’s Ranger is killing it in Wildtrak form, and nobody has noticed it more than Toyota. Some 35,297 HiLux 4WDs found new homes last year; not too shabby of a number. But that was bested by 36,932 Rangers, with plenty of them being XLT or Wildtrak spec. The 4WD ute buyers have quickly evolved into something very demanding and sophisticated: They want comfort, efficiency and practicality. But now, they also want to stand out. They want something special. The HiLux SR5 is nice, no doubt. But it’s not special. Toyota is putting on a special spin now, with these three new spec levels for the ’Lux. Firstly, the Rogue gives you a sharper and more modern look with a slight facelift. There is also the typical array of black-pack accessories like wheels, sports bar and grille. 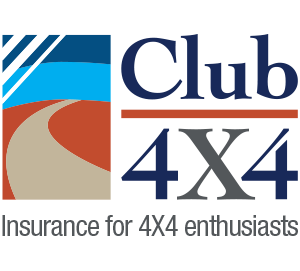 But for 4WDers, the real party starts with the Rugged and Rugged X models. These both get bullbars, with a winch-compatible hoopless bumper on the Rugged X. They also get some smartly-designed side steps that will help off-road performance, and some good-looking recovery points. Prices haven’t been released yet, and we’re still looking forward to seeing if there are any extra goodies inside these tricked-up models. I’m just glad we’re seeing some special editions with more than just new paint and stickers!